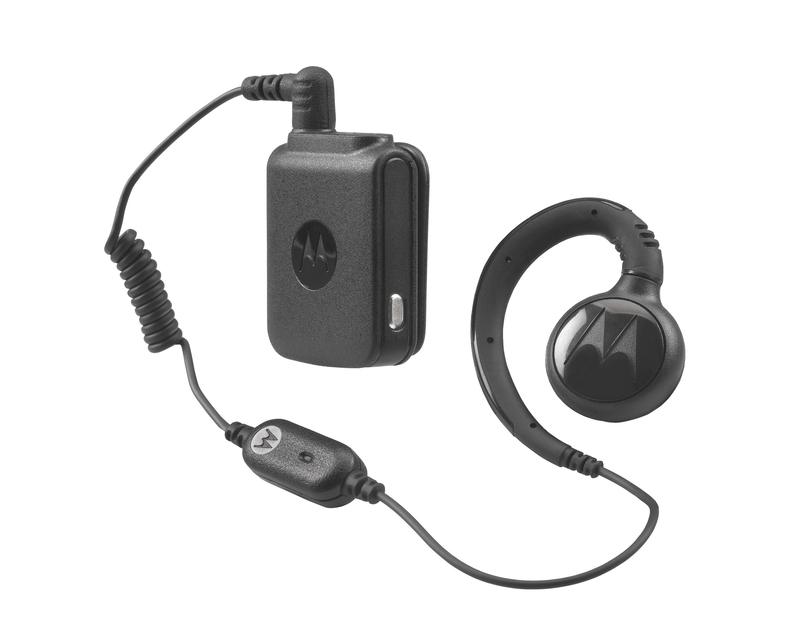 The Motorola HKLN4512 is a bluetooth pod that allows the length of your bluetooth to last longer. The wireless bluetooth pod is very light, slim and compact for your comfort. This buetooth pod is suitable for the Motorola CLP1063 portable two-way radio.